Our Best of Nashville 2017 poll began last week with the Folk/Americana category and, after you-the-people cast your vote, we have the results to share with you! This year's Folk/Americana poll winners represent a genre looking back on the past and forward to the future. 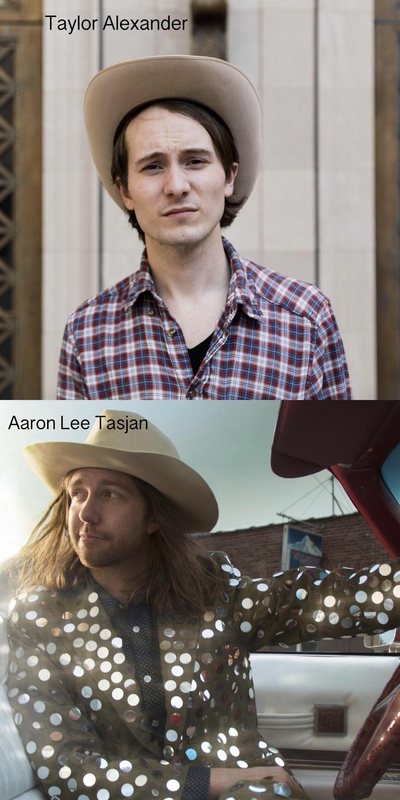 Aaron Lee Tasjan's new record perfectly captures the new direction of alternative country while Taylor Alexander harkens back to the genre's classic roots. Aaron Lee Tasjan's new record, Silver Tears takes a progressive political stance: "There's a redneck bummer in an H2 Hummer / And he sure does hate the queers / I guess some life choices are cries for help / That nobody ever hears," Tasjan sings on "Hard Life." The genius of Tasjan's songwriting takes the form of a Trojan Horse. He uses the vehicle of roots country to challenge often destructive established southern cultural norms. Songwriting ability isn't the only creative muscle Tasjan flexes on the latest record either. There's a wide variety of instrumentation and production that keeps things interesting. From pedal steel and reverb soaked slide guitar-based rockers to saloon style piano blues numbers, Silver Tears has something to offer country fans of all stripes. 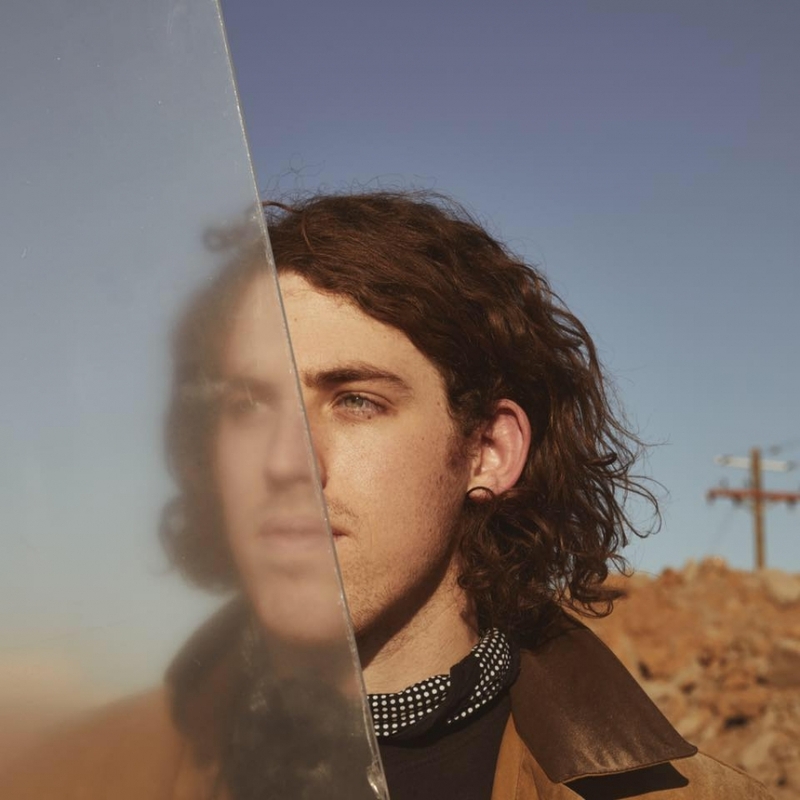 Taylor Alexander makes the kind of music you'd be surprised to know still thrives in certain niches. Alexander's retro style is decidedly Nashvillian. With numbers you'd expect to square dance to, the songs occupy a unique space in the city's country scene and serve as a refreshing reminder of country music's founding influences. With a country accent and deep cowboy-voice remiscent of George Strait, Alexander tactfully crafts everything from cheerful dance numbers to melancholy narratives about past experiences. Honorable mentions go to George Shingleton (second in the overall chart) and Whiskey Wolves of the West (second in the Reader's poll). The full list of nominees can be found under the streaming tracks. 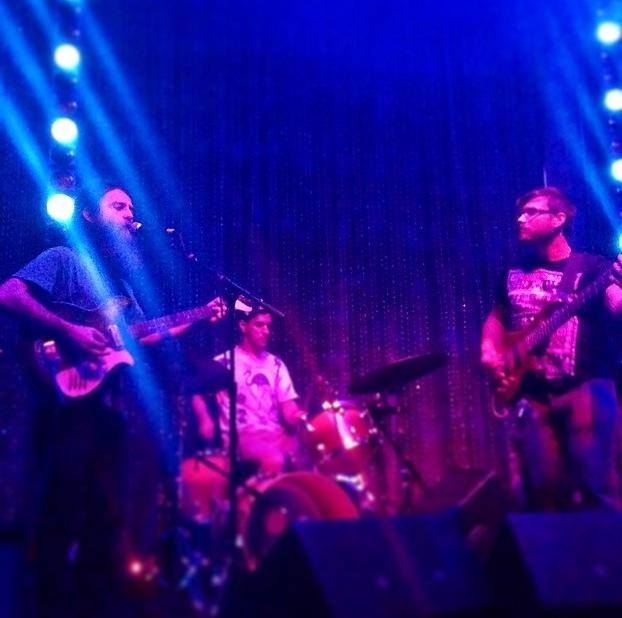 Thad Kopec's music is the kind of stuff that makes you remember how alive you are. Like a sun-dappled forrest canopy or light reflected on rippling water, his new track captures a moving image. The soundscape is sparse only to let every instrument fully speak. Strings and horns arrive and depart within a frame, merging together and fragmenting in erratic waves, but they all have something equally important to say. "Second Best" is narrative, and the instrumentation is alive to it. If the song is about remembering yourself by making sense of the past, all the disparate sonic elements mesh so well because of the shared purpose of making a story. Kopec's intuition is to make the unsconscious conscious, to make a pattern of the fragments of memory and dream. If you're a fan of melancholy Sufjan Stevens-inspired folk that creates a space for reflection and self-discovery, this is what you've been looking for. The Best of LA Folk/Americana Readers' Poll has just begun and we've got our first winner. Well, winners I should say, as both Shannon Lay and Lael Neale virtually split the vote for us to determine that it'd be fair to declare it a tie. 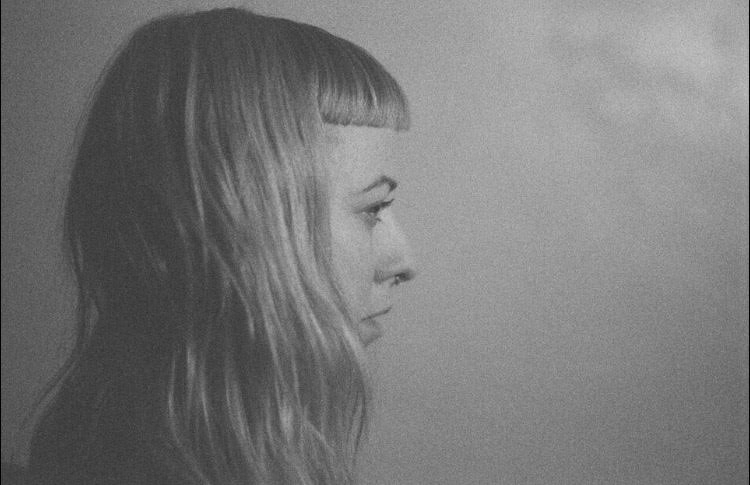 Lael Neale writes stripped-down, spacious ballads that gain potency with her fragile croon. Shannon Lay, on the other hand, conjures ethereal dreamscapes with a haunting display of harmonic interplay. Shannon Lay is playing the Bootleg tonight, where she'll be playing songs off of her recently released LP "All This Life Goin' Down". Lael Neale regularly plays the local circuit, so make sure to follow her facebook account to find out where she's playing next. 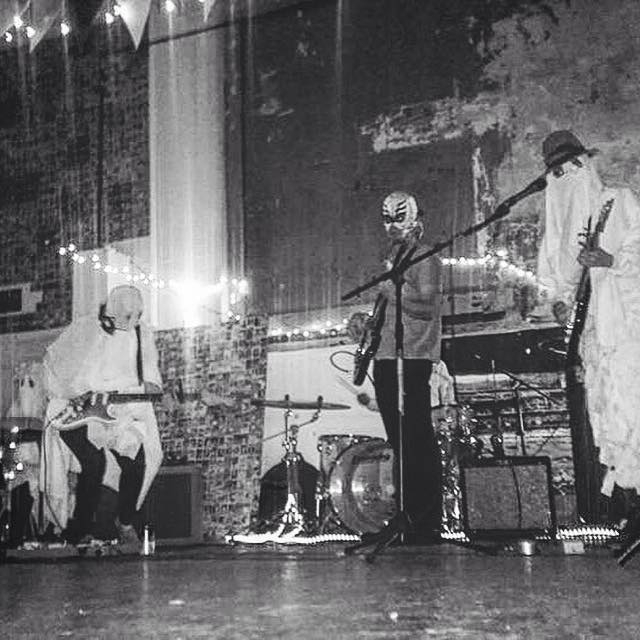 The new single release, "CoastGhost2Coast"/"Spooksville, USA," from Haunted Homes, stirs up the strange. The former eerily traverses desolate country terrain as one becomes conscious of the sounds that creep in the shadows. The latter bristles in a pleasant steady backend-anchored stroll, despite its lyrical nod to temporary existence. The quintet has a knack for rattling one’s thoughts in a memorable "cowboy wandering the cosmos" manner. You can catch them at Ortlieb’s on Friday, February 24 with Perfeckt Touch, Davey and the Chains, and Power Mystery.